HP Intel Xeon X5650 processor is designed to meet the heavy performance and power requirement of the data centers. This exclusive processor helps to minimize the power consumption and brilliantly adjusts the server performance depending on the application running on the server. With the best architecture, lithography of 32nm and cores that support virtualization,the Used HP Xeon X5650 processor is extremely useful for the server that has to fulfill SME level applications. 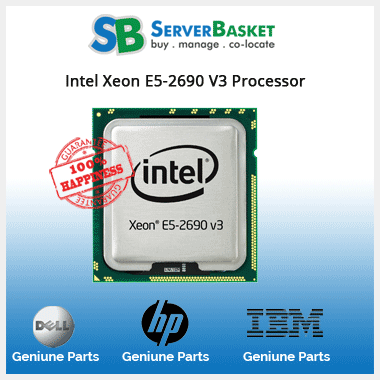 Loaded with the latest technologies, this Intel Xeon 5600 series processor comes at a very competitive market price in India only on Server Basket. HP Xeon X5650 is a smartly built processor, with lithography technology that comes at a size of 32 nanometers. This 6-core processor which is clocked at 2.66 GHz allows not only multiple applications to run smoothly but also provide great computing speed. The processor supports DDR3 memory and provides up to three maximum memory channels with a memory size of 288 GB and bandwidth of 32 GB/s. HP Intel Xeon X5650 processor supports a range of technologies like Intel Hyper-threading technology allows multiple threads to run on each core. This helps to increase processor throughput and enhances overall server performance. Other technologies supported by X5650 processor are Intel Virtualization, Enhanced Intel Speed, thermal monitoring, Intel demand-based switching and many more. The Intel Xeon X5650 CPU makes your server more secure. The processor comes with Intel AES new instructions that allow secured and very fast data encryption and decryption. This processor is Ideal for the application that performs authentication, random number generation, and bulk encryption/decryption. The Intel Trusted execution technology in HP Xeon X5650 helps to run your application within its own space and protects it from other software in the system. Then comes the Execute Disable bit, which is hardware-based security that reduces your system to get exposed to malicious code attacks and viruses. It also helps prevent any harmful software from propagating and executing on the network or server. 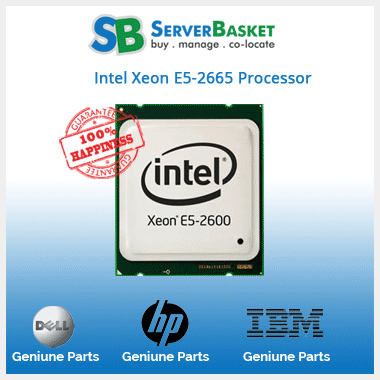 Server Basket is the only online retailer who sells HP Intel Xeon X5650 processor at such a lower price. We guarantee that you will not receive the processor anywhere in the market at such a discounted price. Purchase the affordable HP Xeon X5650 processor that offers excellent room for growth while you save loads of money. 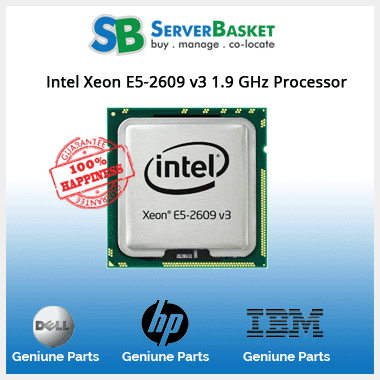 We offer swift shipping of the HP Xeon X5650 anywhere in India. 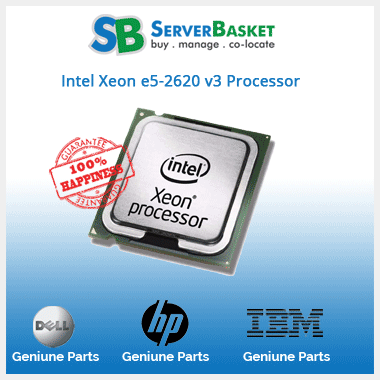 As soon as your order comes in, we make sure that HP Intel Xeon X5650 processor is dispatched within a few hours. Being partnered with the best shipping companies in Bangalore, Hyderabad, Mumbai, Chennai, Kolkata, Punjab, Rajasthan, Pune, Orissa, Nagpur, Jaipur and other remote areas, we ensure that the product would reach you within 2-3 working days. 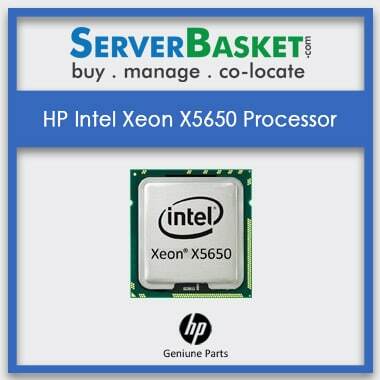 Buy used HP X5650 processor from Server Basket and take advantage of our comprehensive 90 days warranty period. We sell only genuine products but still if the product fails during normal working condition, then we would provide instant replacement of X5650 within 2-3 business days.